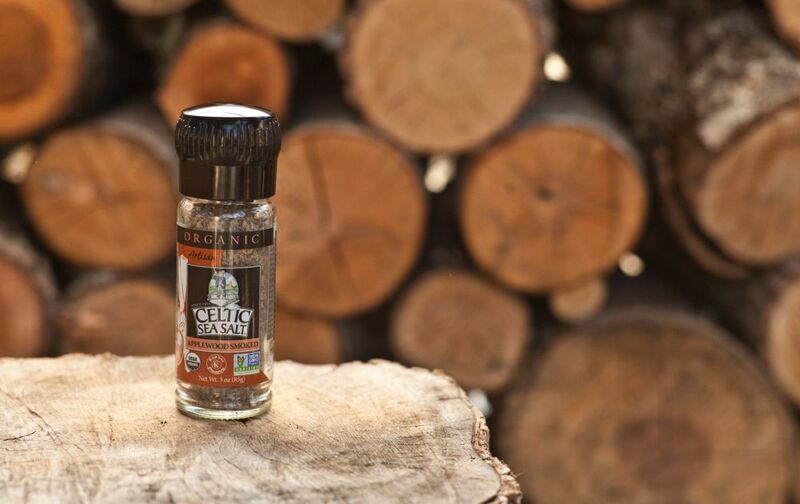 Inspire the chef (or grill master) in all of us! 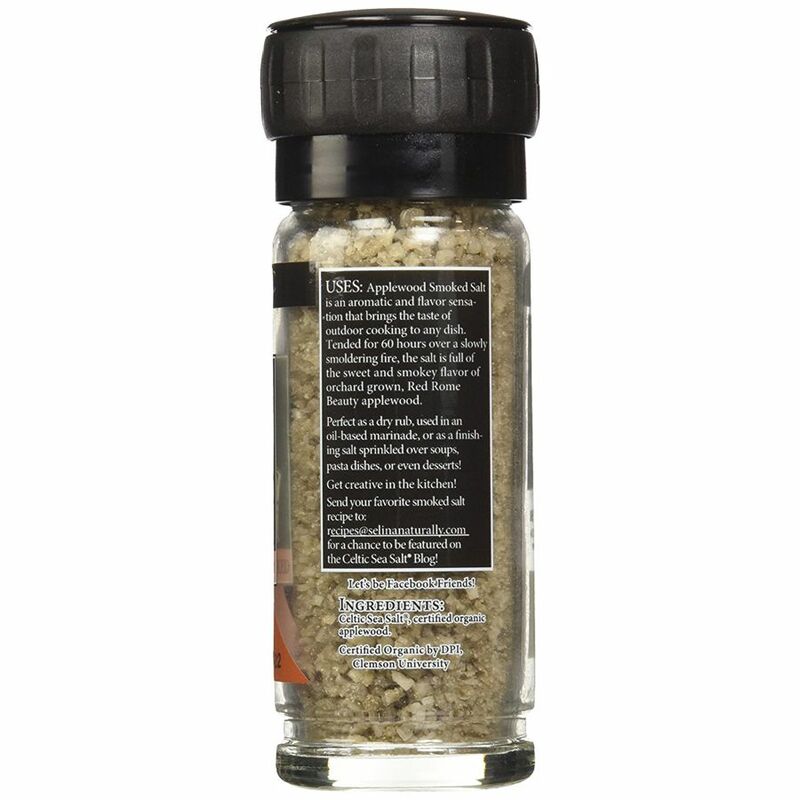 Our popular smoked Salt is an aromatic and flavorful sensation that will excite your taste buds. 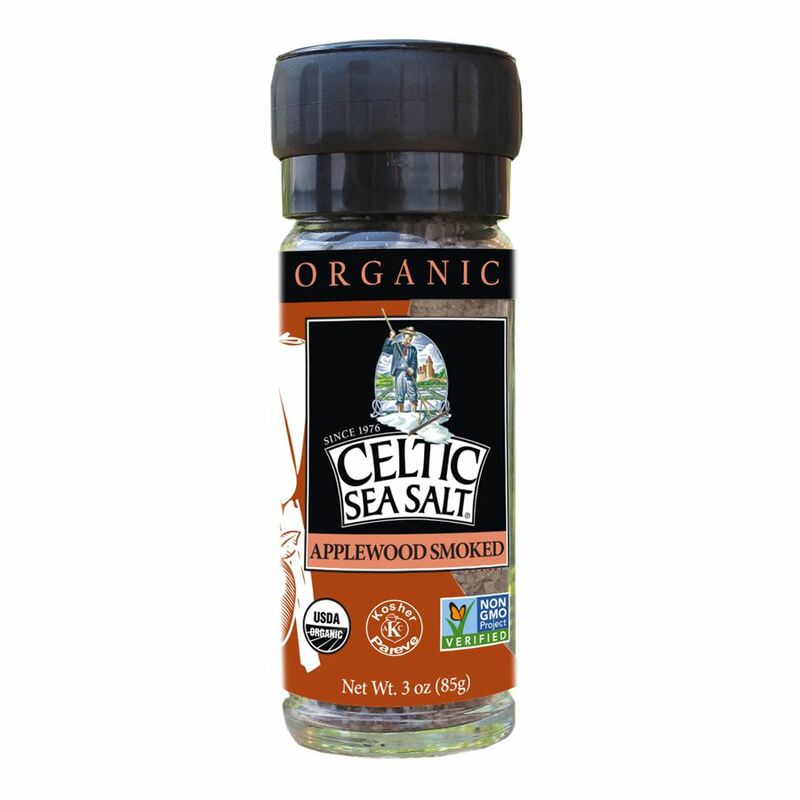 Tended for 60 hours over a slowly smoldering fire, the salt is full of the sweet and smokey flavor of orchard-grown, Red Rome Beauty applewood. 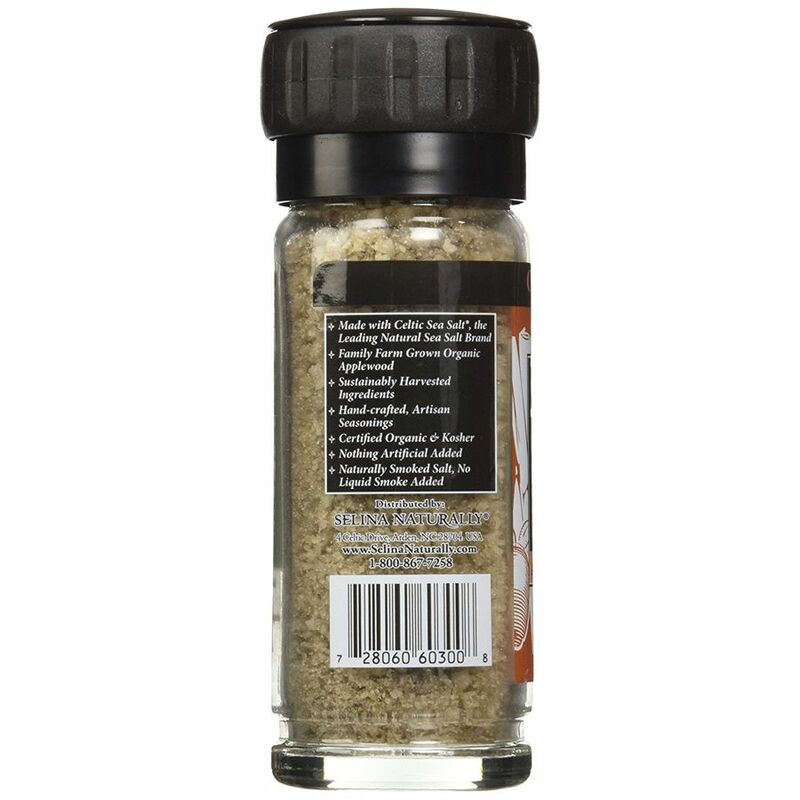 Try it in a rub for your next barbecue, or mix with potato or tuna salad. 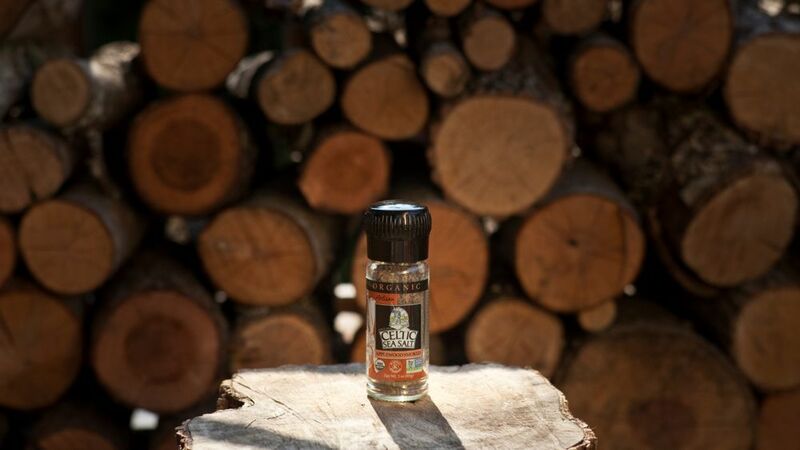 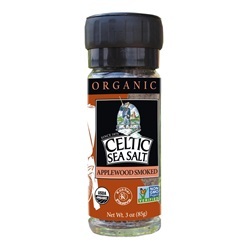 Organic Applewood Smoked Seasoned Celtic Sea Salt® Blend brings the taste of outdoor cooking to any dish!